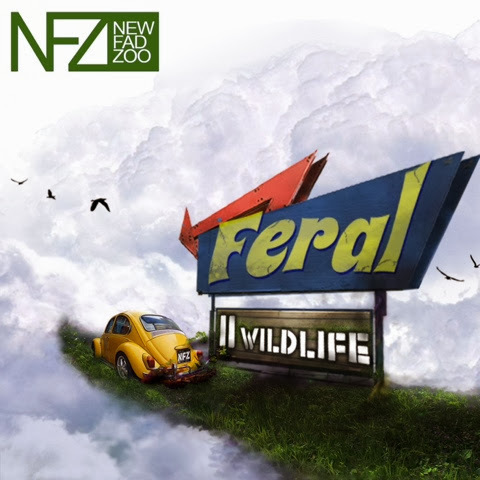 "FERAL II, WildLife", is the second original project released by alternative hip-hop artists, New Fad Zoo. Over two years in the making, and containing songs recorded in two cities, "FERAL II, WildLife", pics up where the first album, "FERAL", left off. 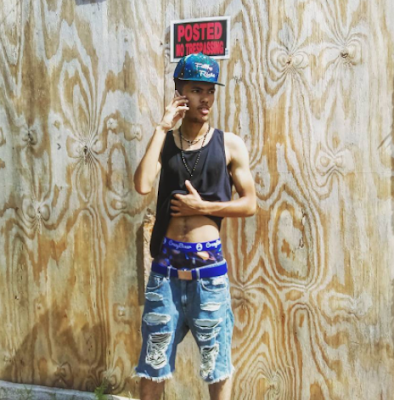 The crew of four artists, once again, have combined all their styles and influences to create a project with catchy choruses and substance driven raps. "F2WL" is certain to stand out. New Fad Zoo's new album fits no blueprint, as each song is made from the ground up, sample free. Expect to hear heavy bass lines, catchy hooks, lyrical verses, and overall quality music where every track flaunts its very own character. Check our more and cop the album at http://www.newfadzoo.com/.